Our storybook princesses from faraway worlds are ready to captivate all your little guests at your next kids birthday party in Adelaide! Watch all the children’s faces come alive as they go on a magical journey through our selection of great princess party ideas – balloon twisting, illusion and comedy show, face painting, crazy games and a big dose of fun! When you hire a Yabadoo princess in Adelaide we can work with you to come up with the perfect plan for your day, no matter the venue or occasion. 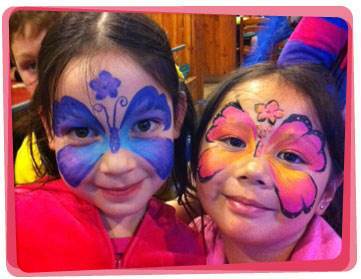 From children’s themed birthday parties to stage magic shows, we’ve got them all covered! A HUGE thank you for making Mia's fourth birthday party the talk of her kindy class. Princess Pink aka Katie, was just amazing. 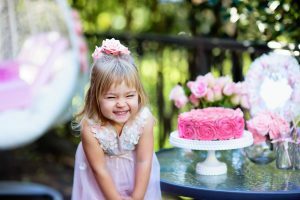 From the moment she walked through the door the kids were in awe and the magic show and games kept them all entertained until it was time to cut the cake (an impressive feat for a hot summers day in Adelaide). I would highly recommend Yabadoo - the whole booking process is simple and the customer service from start to finish was professional. Booking with you guys made not only Mia very happy but also took the stress out of the day for me. Thank you again for a fabulous day. 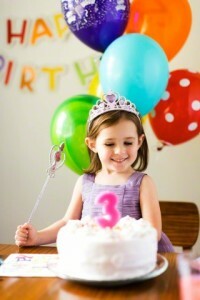 - Monique W.
Are you looking for a simple yet fun princess game idea for your child’s next party? 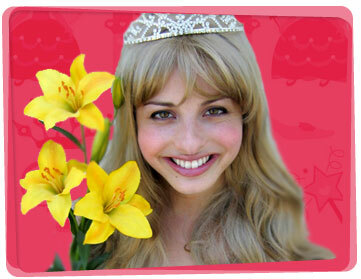 Older kids will love playing this princess indoor game in your Adelaide birthday party! The entertainer gathers the children and groups them into 2 teams. Each team gets a clean rug that will serve as the magic carpet. Put a stool to mark the turnaround point for each team. The first Princess Jasmines or Prince Aladdins in line sit on the rug and wobble their way to the turnaround point. Once they get there, they stand, pick up the magic carpet, run back to their team as fast as they could to tag the next player. The team who finishes first wins! Print out a picture of a frog and put it up on the wall using blue tac. Put lipstick on the first princess, then blindfold her. Turn her around 3 times and stop when she’s facing the frog picture. The princess walks towards the frog blindfolded and kisses him as close to the lips as she possibly can. Take off her blindfold, then have her write her name right beside the lipstick mark. Play until all the princesses have had their turn. The princess who was able to kiss the frog closest to his lips is the winner!